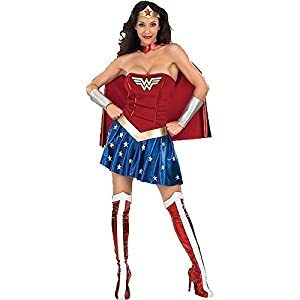 As one of the original members of the Justice League, Wonder Woman has a rich legacy in the comic book world, and yet after 70 years, she has yet to appear in a feature film. 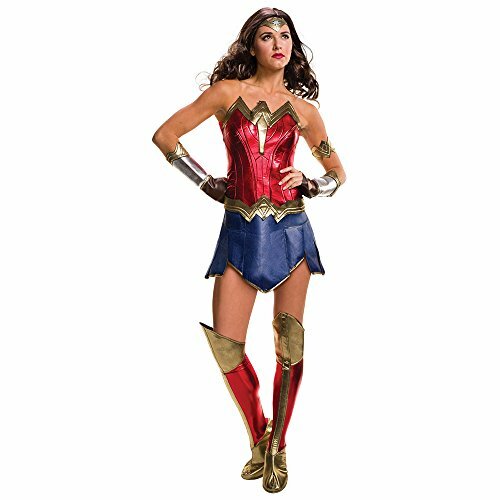 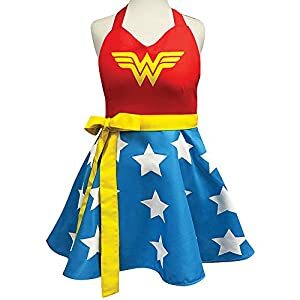 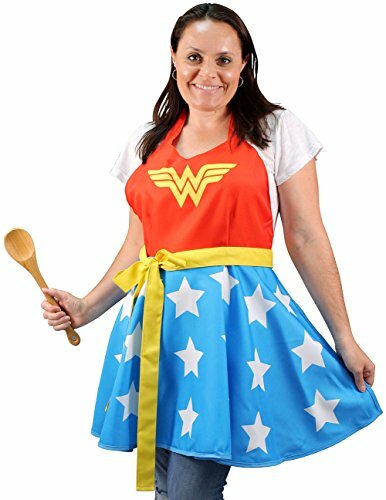 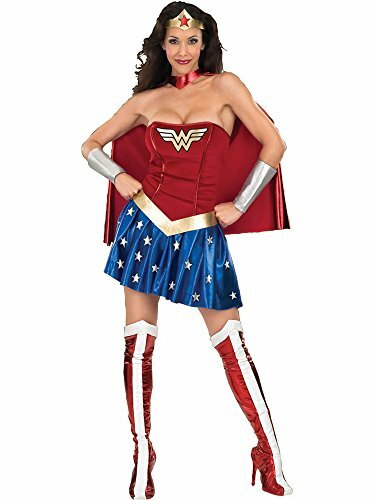 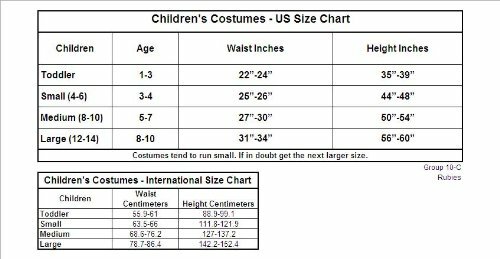 All of that is going to change with Batman V Superman, and you can join your own Justice League by wearing this Women’s Batman V. Superman: Dawn of Justice Deluxe Wonder Woman costume to embody the Amazon princess in her latest costume design. 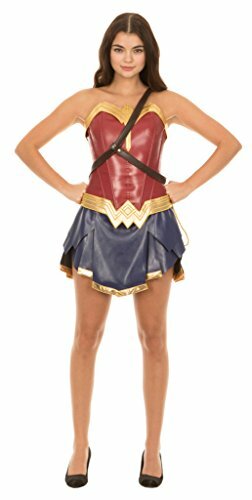 This costume comes complete with a foam padded red and gold corset style top with clear illusion straps as well as a blue skirt trimmed with gold and featuring an attached pair of shorts. 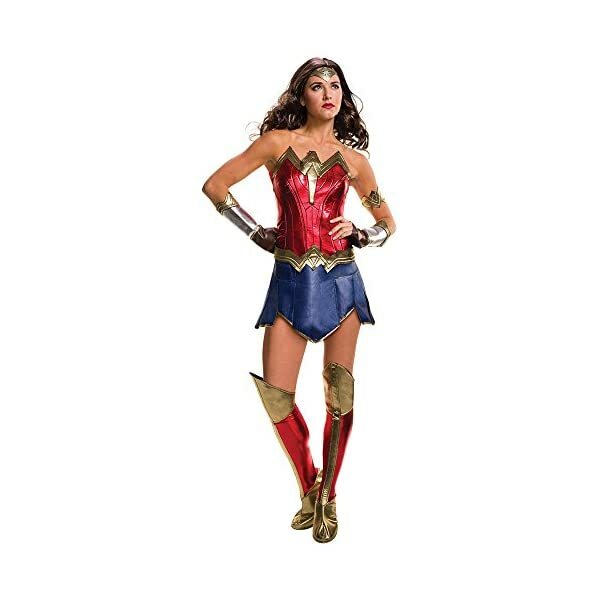 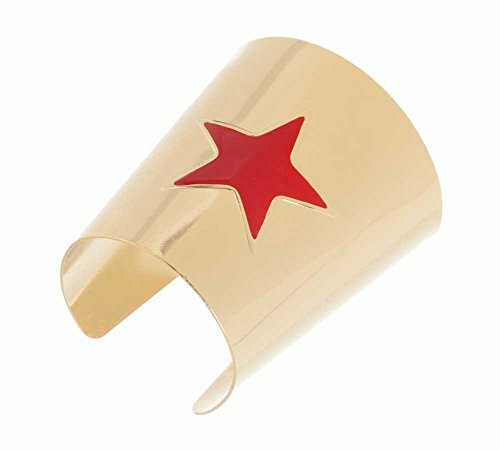 Wonder Woman’s indestructible gauntlets are rendered here in a silver and gold padded foam attached to faux brown leather fingerless gloves. 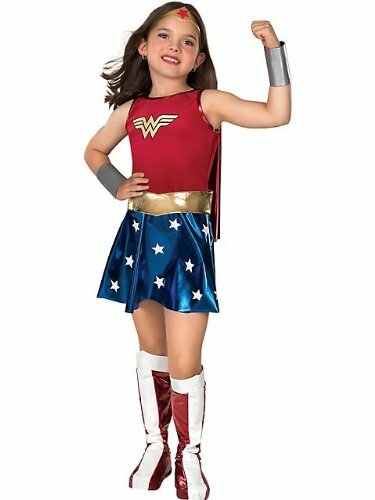 The look is completed with a gold arm band, tiara, and knee high red and gold boot toppers featuring a stirrup strap to keep them in place. 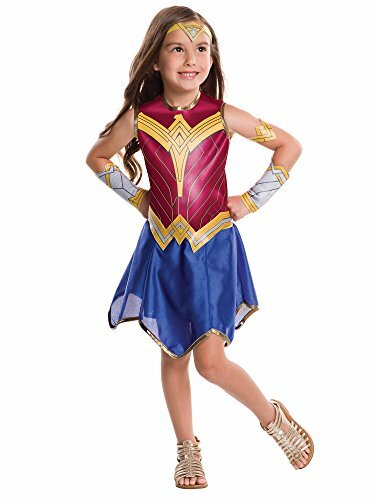 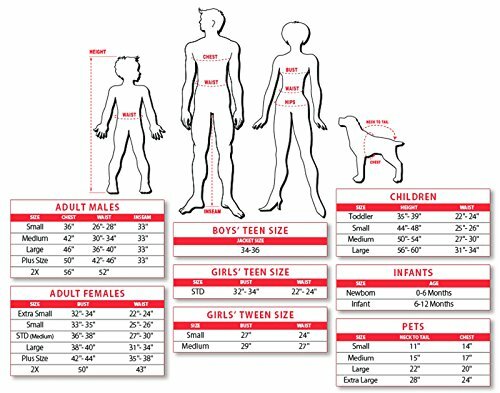 Amazon.com Price: $15.58 $8.41 (as of 14/03/2019 12:30 PST- Details) & FREE Shipping.